The BBC has issued a progress update on its roll-out of national stations on DAB digital radio, confirming that 299 transmitters are now in service, broadcasting its DAB multiplex to more than 95% of the population. The roll-out, part of the fourth phase of the BBC's national DAB network expansion, is due to be complete by the end of the year, when 97% of the population will be in the coverage area. The extra transmitters bring new listeners into the coverage of BBC National DAB, and improve reception for others. The most recent expansion has brought 138,000 households into the BBC’s national DAB coverage area and improved digital radio reception for a further two million households. 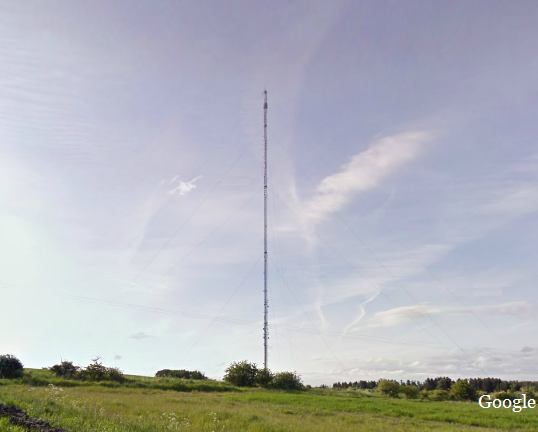 Details of the transmitters switched on during the winter are covered here and here, with the recent addition of Tickhill, near Blythe Bridge, improving DAB reception around the eastern part of The Potteries and Cheadle. All good news, but what about DAB+. Surely most DAB radios can receive DAB+, why not roll out DAB+ so we can all enjoy improved sound quality.